Unilever has formed a partnership with laundry and dry-cleaning startup ZipJet to offer clothes washed with Persil detergent. The initial three-month partnership kicked off in July, three months after the FMCG giant approached ZipJet as it explored new ways to reach consumers. 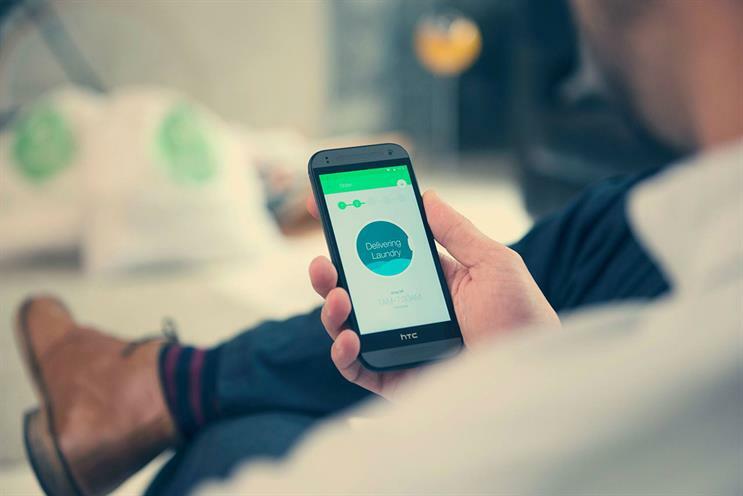 ZipJet’s Persil Wash & Fold option works in the same way as its basic Lite service: laundry is collected and returned from the customer’s home in two hour timeslots, with a 48 hour turnaround. ZipJet also offers Plus and Express services, with more specific timeslots and quicker turnarounds. The link-up will see the Persil branding appear on ZipJet’s bags and driver’s outfits. ZipJet’s co-founder and managing director Lorenzo Franzi said that the intention was for the partnership to continue after the initial period, and that it could be expanded to offer a range of options, catering to customers with sensitive skin, for example. Persil marketing manager Rosalind Brown said: "We know that the summer holidays can be an extra busy time for families, with all the extra laundry that time playing outside or going to the beach brings. "ZipJet’s easy, time-saving and affordable way to take care of all your laundry tasks is a unique opportunity to bring alive Persil’s belief that laundry should be so easy that getting dirty is not a worry anymore."